IGMOA has an experienced, dedicated team to help our members connect with legislators and advocate for policy changes that will help our industry grow. But we need your help: your voice matters most to our success! 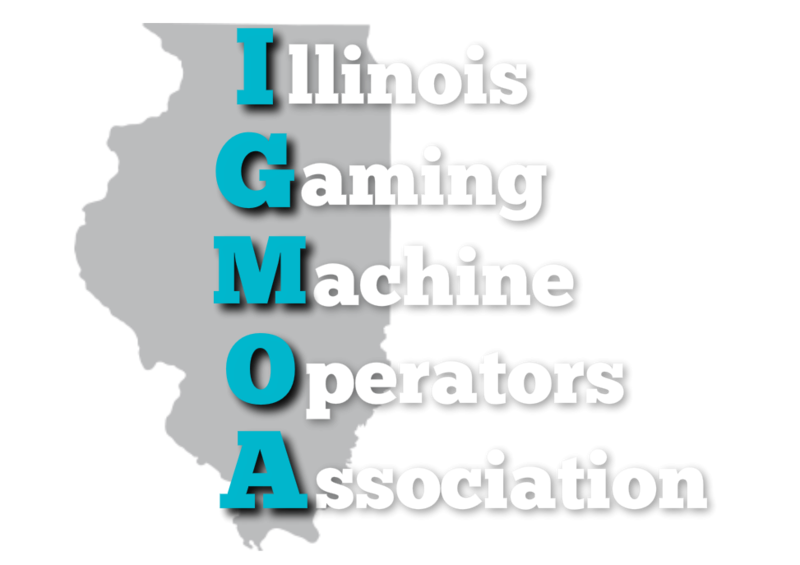 If you’re a video gaming distributor, operator, manufacturer or supplier, there’s a place for you at the IGMOA table. Contact IGMOA Executive Director Ivan Fernandez at ivan@igmoa.org to learn more about becoming an IGMOA member today.